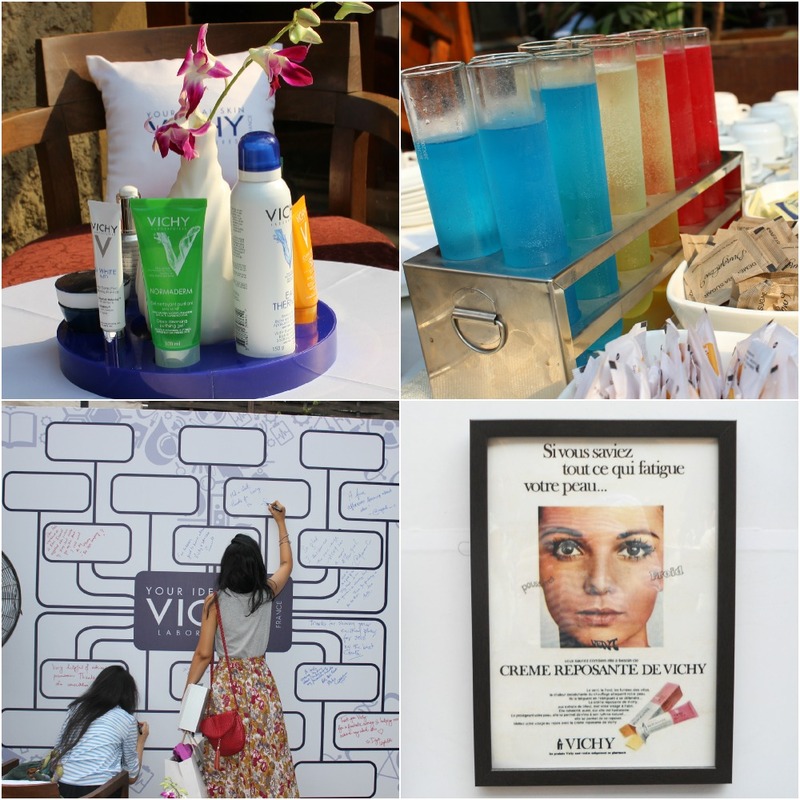 At the VICHY Laboratories beauty meet that was recently held in Bunglow 9, Bandra, VICHY experts talked about skin problems, and how skin- whatever its nature, can be transformed to achieve its ideal beauty. Vichy Laboratoires products combine the results of drugs and the pleasure of cosmetics, hence the name “Dermocosmetics”. 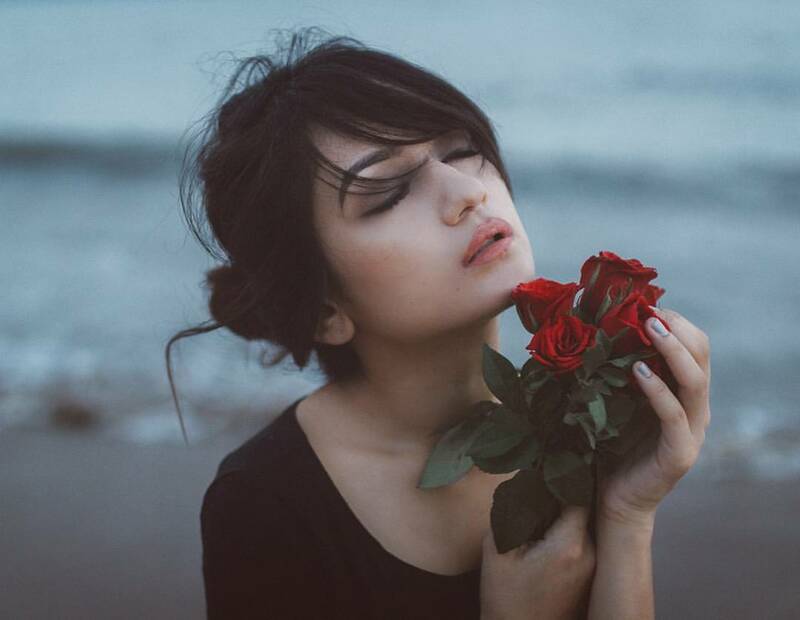 The products allow women to transform their skin, even sensitive, immediately and durably. 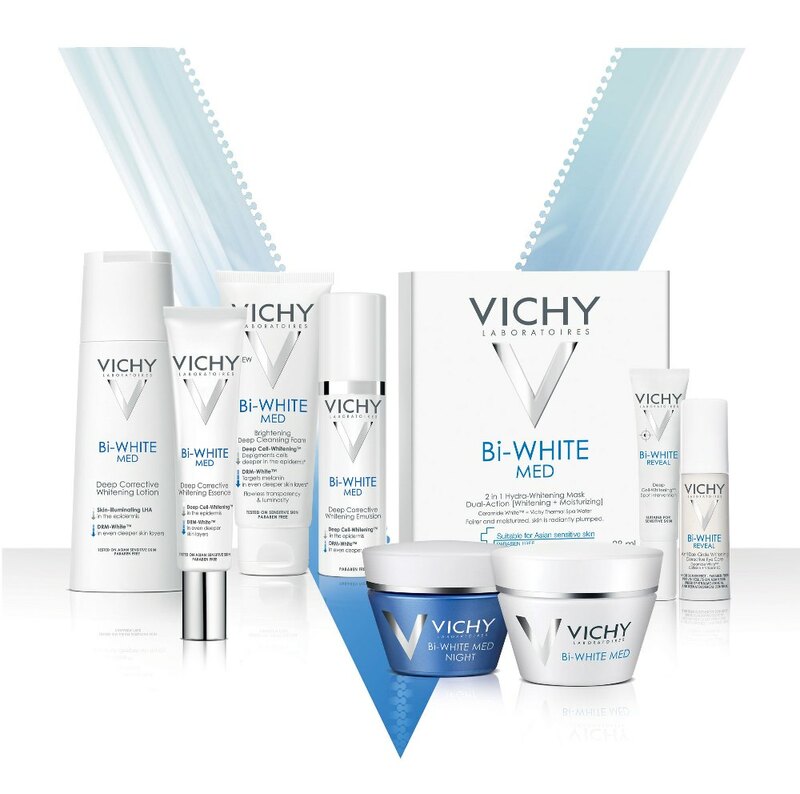 In India VICHY Laboratories was launched in 2002 and is today available in 22+ major cities. Vichy aims to promote and protect skin health by correcting imbalances and their expertise covers all skin needs for healthy (non-pathological) skin. 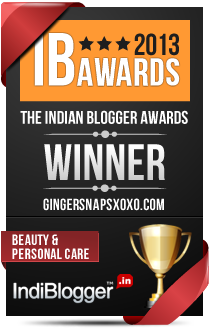 Bi White is the perfect skincare range that prevents unwanted pigmentation and dullness. Drawn from extensive research and clinical tests, it is a one-stop solution for healthy, ideal skin. The LiftActiv Derm Source range is enriched with Rhamnose, a naturally derived anti-ageing active ingredient which helps to stimulate activity in the derm source. Expert clinical products to help address deep wrinkles & loss of firmness. Our expert collection of products to combat the 6 signs of blemish-prone adult skin: Blemishes, Pores, Shine, Oily Skin, Marks & Uneven Complexion. Protects you and your family's delicate skin from the damaging effects of UV rays. With a range of SPF's from SPF 20 to SPF 50+ and a variety of expert formulations, to hydrate, care and protect. Dermatologically tested range of hydration moisturisers and serums. Soothing care rich in Vichy Thermal Spa Water. Hydrates, soothes and cares for up to 48 hours, resulting in beautiful, healthy-looking skin. Men's skincare often differs from women’s skincare. It is usually thicker, and requires different regimes to nourish and hydrate it. 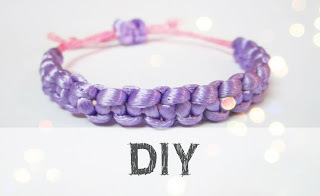 It can also become sensitive through the environment, the stresses and strains of daily life or particular skin concerns. That's why Vichy Laboratories have created a skincare range specifically for men. It's kind to skin, and is clinically proven to help address a range of concerns from wrinkles to blemishes. Present at the meet was Dr Jaishree Sharad, a leading dermatologist and the author of ‘Skin Talks,’ and of course, I and other bloggers had some serious talks about skin with her! I also got to know that VICHY is all set to launch three new ranges in 2015: Liftactiv supreme, Ideal white and a new Aqualia Thermal range. At the moment I have incorporated the VICHY Normaderm deep cleansing purifying gel into my beauty regime and I have to say that I am liking it! 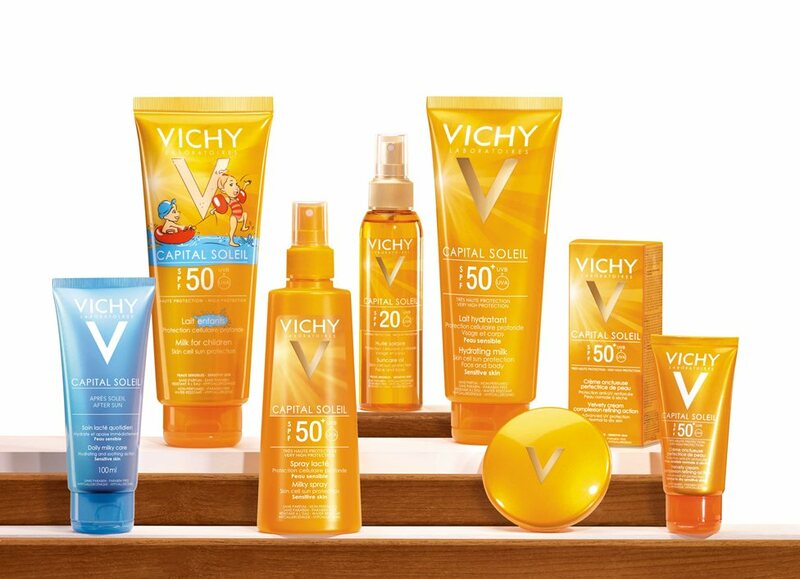 What about you, how has your experience with VICHY been? 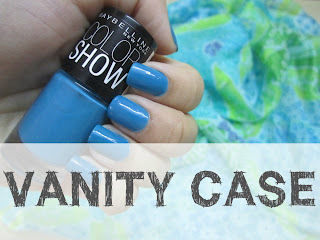 Are you looking forward to buy any particular product from this brand?